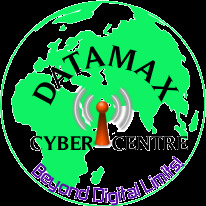 This topic contains 0 replies, has 0 voices, and was last updated by Datamaxcyber 1 year, 4 months ago. Kindly help here what is the meaning of this? this is the ip i asigned to the WAN port.